At Fiege, its trainees had independently planned and organised the day. Neuss, 8th May 2017. 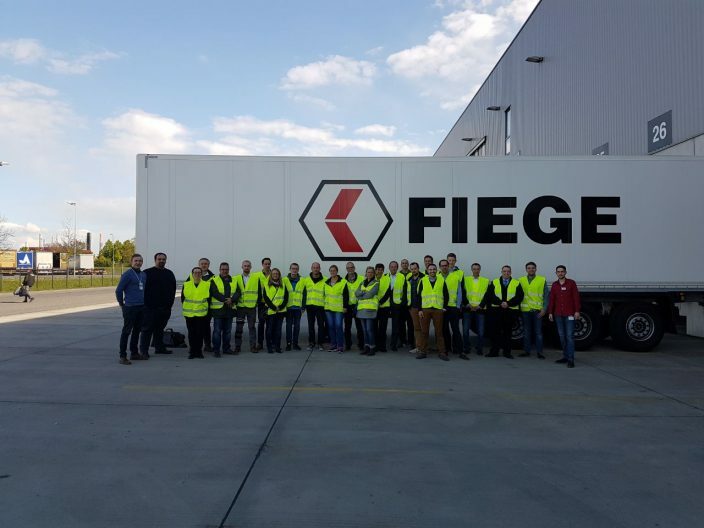 22 visitors came to visit the two Fiege locations in Neuss on 27th April. 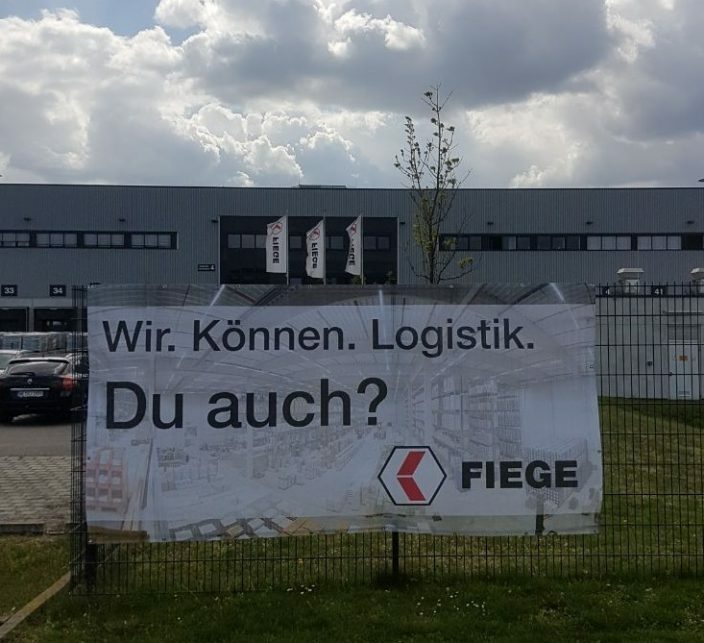 On the Day of Logistics, Fiege Neuss welcomed visitors with the Motto “We. Do. Logistics. Do you?” – and opened its gates to all interested persons. 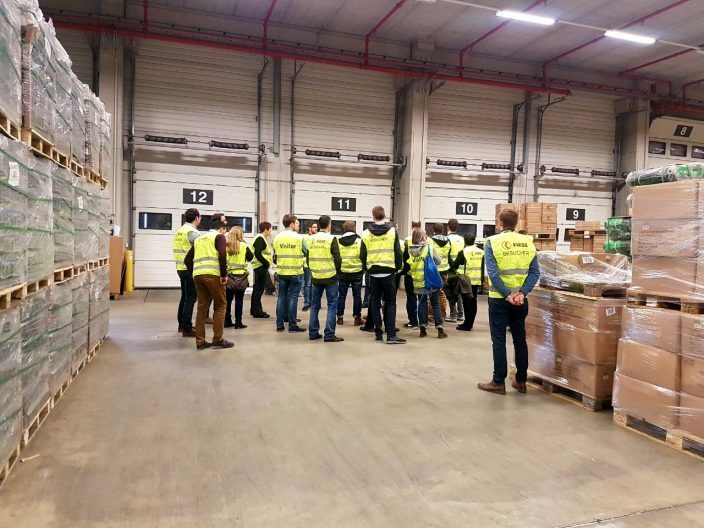 The Day of Logistics is an initiative by Germany’s not-for-profit logistics association, Bundesvereinigung Logistik (BVL), with the support of numerous organisations, associations, educational facilities and businesses. It facilitates a look behind the scenes of day-to-day operations in the logistics sector. At Fiege, its trainees had independently planned and organised the day. 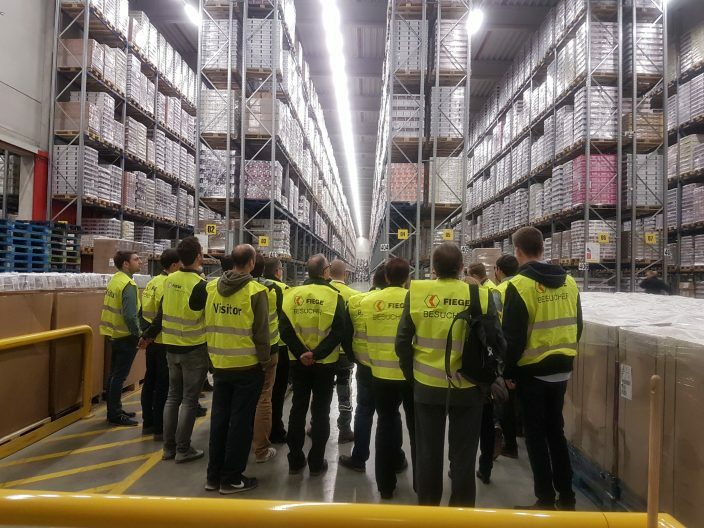 Logistics is more than the mere transport, transhipment and storage of goods – so the core message of the brief presentation by Georg Reder, a student currently participating in an Integrated Degree Programme at Fiege, at the start of the visit. Instead, it is about the planning and control of all information and material flows in a globalised world. The logistics industry is Germany’s third-largest economic sector. Following the presentation, visitors could see for themselves during a tour through the many halls of the different branches what the working routine of a logistics specialist looks like. “The guests were surprised about how diverse the responsibilities in logistics actually are. Every one of our customers has different logistical requirements which we meet daily”, says Andre Stark, instructor at Fiege’s locations in Neuss. 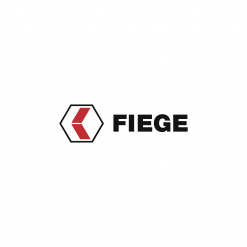 Fiege is present at two different locations at the Blankenwasser industrial estate. 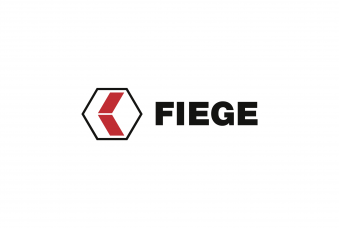 On 40,000 square metres, Fiege stores household and kitchen appliances on over 100,000 pallet spaces at the Am Blankenwasser estate, to serve clients like OBI, Vaillant, Haribo, Gaffel and Boviva. At its second location on Sudermannstraße, Fiege handles supply chain activities for Vorwerk on an area of 20,000 square metres.